The fourth industrial revolution (4IR) presents new challenges and opportunities for European companies. 4IR is characterized by a fusion of technologies that is blurring the lines between the physical, digital, and biological spheres collectively referred to as cyber-physical systems. The Intellectual Property Business Congress Europe, in Paris for 2019, will help IP executives to look beyond patents, trademarks and copyrights to ensure they are factoring trade secrets and proprietary data rights into their strategy. Europe has a golden opportunity to lead the field in devising new IP strategies for the 4IR age, as well as defining the regulatory and policy environment. 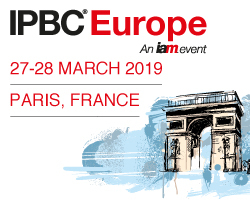 IPBC Europe will take place in Paris at the Les Salons Hoche, March 27-28. Keynotes speakers are EPO Chief Economist Yann Meniere, Ericsson IPR and Licensing VP Mathias Hellman and 2018 Inventor of the Year, Stefano Sorrentino. For the program, go here. IP CloseUp readers use code IPCU200 to receive a 200 Euro discount. Despite dramatically lower patent valuations, some big companies, including under-performing foreign holders, have taken the number of U.S. sales to new highs. While IBM still leads, over the past three and a half years, it has been joined by IP-conservative firms from Japan, notably Panasonic/Matsushita, NEC and Sony. All four of these companies have something in common: poor recent financial performance. In the January IAM Magazine, the Intangible Investor looks at the latest trends in patent sales among the biggest sellers. Activity is up and emerging are new leaders, like Panasonic, which leads even IBM in U.S. sales for the first half of 2015. 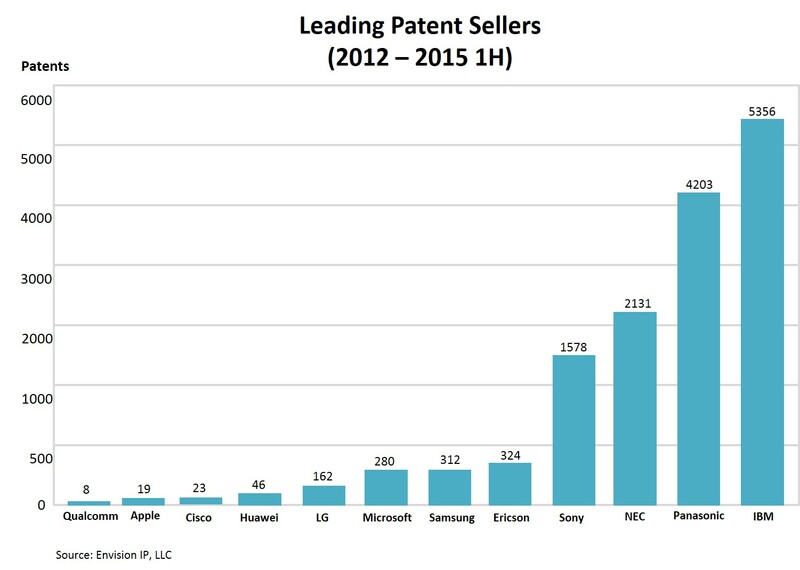 Analysis conducted by Brody Berman Associates in conjunction with Envision IP, a law firm that specializes in patent research, reveals that “for the three-and-a-half year period from 2012 to early August 2015, the leading seller by far was IBM, with 5,356 patents. Buyers include Google, Facebook, Alibaba and Twitter. In 2014 alone, IBM sold 2,187 patents, the most in any year over the period by any of the 12 leading tech companies analyzed. Subscribers can link to IAM’s January issue here. Intellectual Venture’s 70,000 patent portfolio appears to contain no patents originally owned by Apple, Google or Qualcomm, as Envision’s findings indicate. Several patents owned by IV investors appear in its portfolio, including those of Nokia, Verizon, Microsoft and Sony. Only 268 of the 19,559 US patents owned by IV were identified as having a litigation history, representing less than 1.5% of the portfolio. Among the top companies IV purchased from are Kodak (1,057), American Express (643), AT&T (358) and Philips (313) and Ericsson (273). A list of IV’s 35 top sources for acquisitions can be found here. 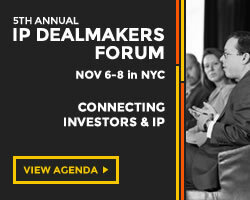 The second annual IP Dealmakers Forum, December 7 – 8, will bring together leaders from the finance, legal and business communities to discuss the issues affecting patent licensing, sales and value, and to facilitate transactions. 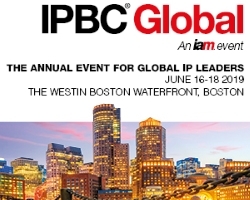 New this year is a separate workshop for institutional investors that focuses on understanding IP as an asset class. 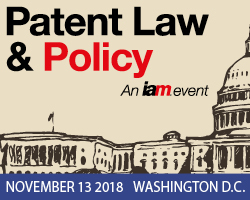 This invitation-only, closed-door workshop will address the characteristics, market size and scope of patents as business assets, discuss practical investment issues, and examine the current investment universe. For additional information, go to here. This year’s luncheon keynote is Edward Jung, co-founder and Chief Technology Officer of Intellectual Ventures, which holds more than 70,000 patents. After leaving Microsoft where he was Chief Architect, Jung founded IV in 2002. As CTO, Jung sets strategic technology direction and new business models for the company. He holds more than 750 patents worldwide with has an additional 1,000 pending in the areas of biomedicine, computing, networking, energy, and material sciences. 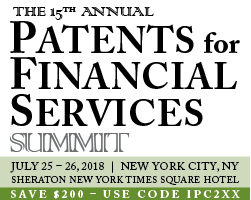 France Brevets, Techquity, EverEdge IP, Finjan, Royal Philips, Gerchen Keller Capital, Fortress, IP Bridge, Northwater Capital, Wood Creek Capital, Allied Minds, WiLAN, American Express, nXn Partners, Bridgestone Americas, Swiss Alpha, Freescale Semiconductor, Ericsson and Marathon Patent Group. 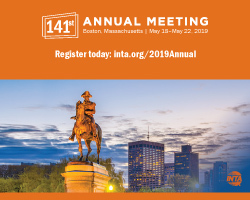 For this year’s IPDF agenda and speakers, go here. Last year’s inaugural event connected diverse intellectual property monetization experts with public and private market investors, and was attended by approximately 200 investors, IP executives, and advisors. 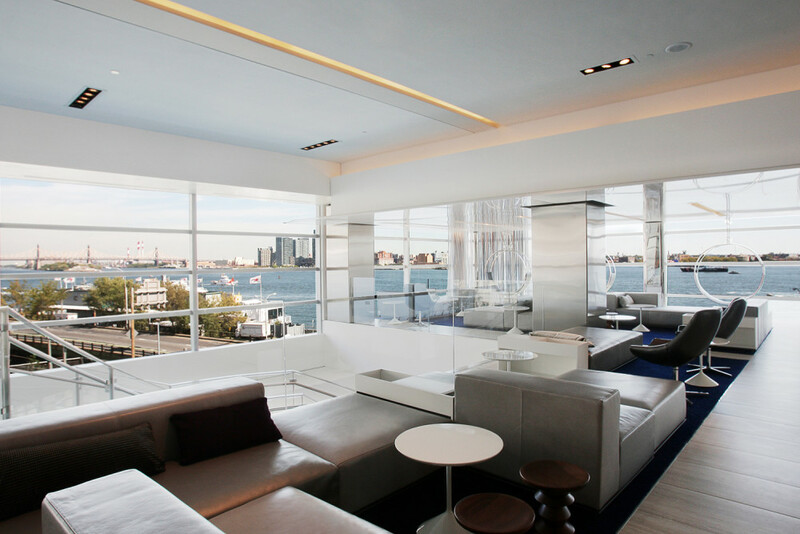 Due to popular demand, expanded space will be provided in 2015 for private one-on-one meetings. 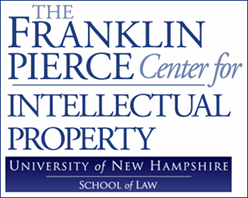 Uncertainty is putting pressure on patents, trademarks and copyrights. All are facing more scrutiny and a challenging future. Scrutinizing these fundamental issues on December 3rd and 4th in Berlin will be more than 600 IP holders, executives and investors attending the Intellectual Property Summit. Organized by Premier Cercle, it will be the tenth edition of the popular conference, held previously in Paris and Brussels. 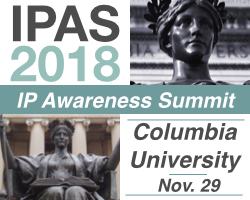 This year’s Summit will attempt to deconstruct global IP trends and explore the future of IP rights – patents, trademarks, copyrights and trade secrets – as business assets. There will be 100 speakers from Europe, North America and Asia. What is the future of IP in the 21st century? Is your nation ready for open innovation? More IP rights or better enforcement? The future of injunctive relief in Europe? – What is a good patent? The patent quality session will be followed by a session on patent transactions on which IBM, Samsung, Chipworks and Unified Patents and are scheduled to participate. 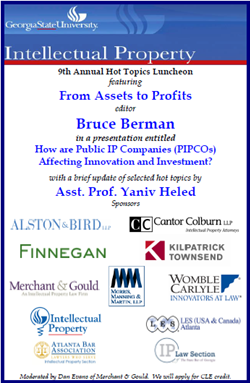 This year’s IP summit partners include IP CloseUp and Brody Berman Associates. For the full agenda go here. The emerging public IP company space took an an unexpectedly positive turn last week. Rockstar Consortium, with a portfolio of more than 4,000 communications patents, has struck a deal with a tiny public patent monetization company, Spherix (SPEX), that is certain to increase the already growing interest in public IP-centric companies, or PIPCOs. Spherix, with a market cap of only $5M, said in an announcement that it has entered into a deal with Rockstar, one of the world’s leading patent holders, to acquire a suite of patents. The announcement did not specify the patents being acquired, or the number, nor did it disclose the terms of the transaction. 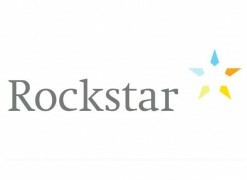 The press release did state that Rockstar has agreed to become a shareholder in Spherix, and that Spherix intends to bring its first enforcement action on the Rockstar portfolio within 30-60 days. Rockstar has said that it has been actively licensing its portfolio, but, to date, has not filed any suits. It could be using Spherix as a privateer, or third-party, to do its nasty bidding. However, a successful patent monetization executive close to IP CloseUp told me that would be unlikely, “because without shell companies obscuring ownership, as some patent holders have been known to do, the source of the IP rights in this case is fairly clear.” Rockstar may be merely testing the waters to see how public ownership will affect its portfolio value and licensing potential, and if access to the capital markets can make a difference. IP CloseUp readers will recall that Rockstar bought most of the patent portfolio from bankrupt Canadian telecom company Nortel for $4.5 billion in 2011. The transaction constitutes what is probably the most expensive patent acquisition ever. The genesis of it was thought to be a collective move against technology rival and Android champion Google. Rockstar is owned by Apple, Microsoft, Ericsson, Blackberry, Sony and EMC. It’s important to remember that Apple, with a $2.6 billion investment, owns some 58% of Rockstar and, presumably, had some input in the Spherix deal. There may be something on Apple’s agenda that makes the Spherix deal particularly attractive. Time will tell us if this is in fact the case. A few weeks ago in IP CloseUp I wrote about an IEEE Spectrum story that showed how Apple was involved in acquiring a Mitisubishi-originated patent that was eventually turned over to an NPE, presumably more for competitive leverage than cash. Spherix announced a restructuring in December 2012 when it effectively became an IP monetization company. In Seeking Alpha, Adam Gill reports that “[Spherix] had no patents to speak of before this Rockstar deal, but its wholly owned subsidiary Nuta is about to merge with North-South Holdings, which brings $2 million in cash and a portfolio of 222 patents acquired from Harris Corporation (HRS), another company known to have a robust patent portfolio.” Details on that deal can be found here. It will be interesting to see if other large patent holders, including operating companies, will seek to test the patent licensing market the via the public equity one. There is nothing to stop a public company that owns IP rights from taking an equity position in another one, putting it in a better position to monetize its IP rights. In fact, this may be a more efficient and financially rewarding for shareholders. If I am not mistaken, a 5% or greater stake in a public company is subject to a 13D filing with the S.E.C., disclosing the owner. It could be Rockstar directly or a representative, or Rockstar could own its stake through several entities. We’ll have to wait and see how this plays out. 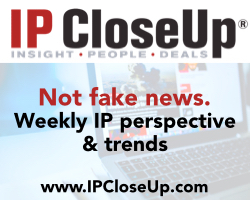 Both Spherix (SPEX) and Global Options Group (GLOI), which began trading on Monday after announcing a deal with the group that holds the Walker Digital patents, have been added to the IP CloseUp 30. Patent Valuations: Why do they Differ from Selling Price? Valuations that are either too high or low underscore the need to provide more bracketed price scenarios when it comes to selling a patent portfolio. The frequent disconnect between seller, appraiser and buyer suggests a more flexible approach might be needed that anticipates a variety of conditions, contexts, types of buyers, and possible deployments. 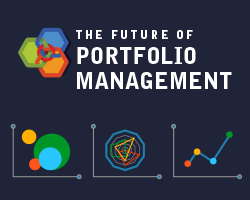 Buying and selling whole portfolios is a relatively new phenomenon. Patents are a veritable moving target, with the price of portfolio and individual rights in constant flux. A buyer’s perceived level of need plays a significant role in driving price, not abstract reasoning from accountants or Ph.D.’s. 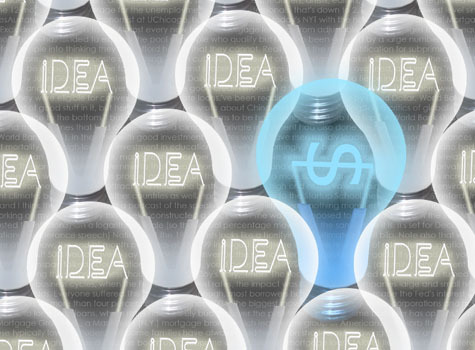 How one or more specific buyers plan to use a particular group of assets will help determine the price it eventually sells for, as well as perceived need, cash position, strength of their current patent coverage, etc. Large operating companies often buy for strategic (defensive) reasons, i.e. for leverage to counter-balance a potential enforcement against them. 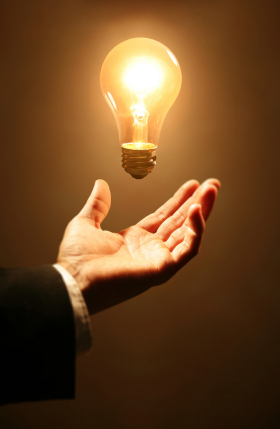 A few have started to think about also acquiring patents for their revenue-generating potential. The Rockstar Consortium may have been formed for defensive leverage in mind, but it is clearly in the licensing business. Based on what Apple contributed to the Nortel purchase price, $2.6B, it appears to own 58% of Rockstar. It likely would like more than a strategic ROI. Sometimes keeping patents out of the hands of a competitor or competitors is sufficient value to pay a premium to market, especially if the buyer already has a lot of cash and is conducting less R&D that it might. This may have been the motivation behind Google’s $12.5B acquisition of Motorola Mobility and its some 17,000 patents and 6,000 patent applications. While patent valuation is far from merely throwing darts, it is very difficult to come up with a number for what a buyer will pay for a group of rights at a given time. One could say hitting the sales price target, today, is more the exception than the rule. If Wall Street and retail investors are to take patent portfolios and transactions seriously, more standardization of terms and methodology will help. There at least needs to be a common vocabulary in discussing patent attributes and possible impediments. Best-case scenarios are not typical. (Perhaps patent valuations should come with a glossary of terms and conditions?) At a minimum, the source of the valuation (paid private firm, investment banking firm, independent appraiser) should be made clear. In real estate, where there is almost always well-defined body of comparables, mis-targeting the final selling price by much more than 10% is rarely acceptable. For now, missing the final selling price of a patent portfolio by 100% or more is. This does not a market make. Worst of all, it confuses those investors who attempt to make rational stock decisions based on the opinion of valuation professionals. 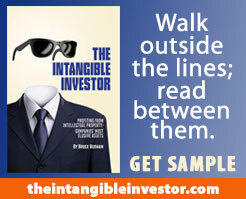 What inventors fail to remember is that intangible assets are much less predictable, and so are their buyers. Valuing for litigation damages has always been more art than science. Still, each side has its expert and the court may have one, too. Triangulation often is the result, and it can work in a damages scenario where compromise is acceptable to both parties. Competitive bidding is wonderful for some sellers, but it is only occasionally a realistic option. 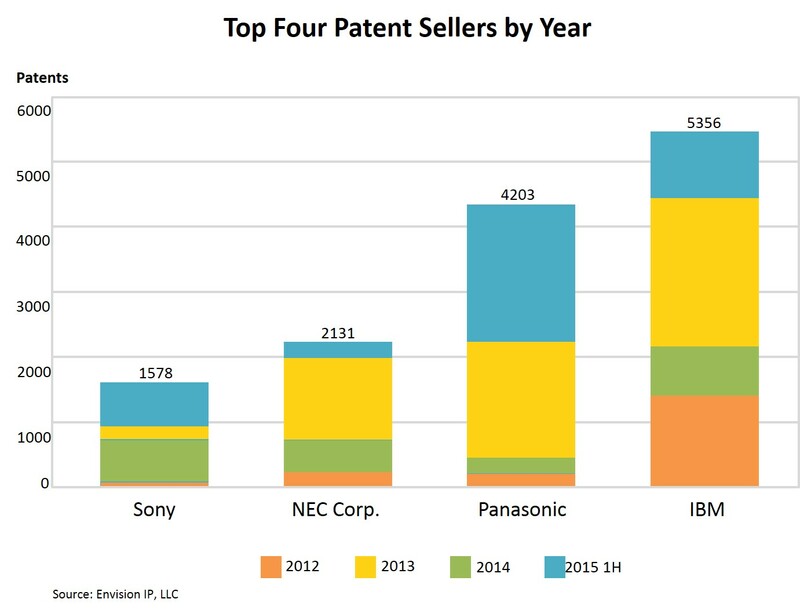 Nice-to-have patents are one price; need-to-have another; litigation quality still another. Some but not all of this is in the eye of the beholder. Lest we forget, patent valuations for the purpose of a sale may have more to do with goosing the stock price and enhancing the anticipated offer than establishing a true selling price. For now, surprises in on the high or low end are likely remain the norm. The most useful patent valuations will anticipate the unexpected. Where Was Nortel Management Before Bankruptcy Filing? Significant patent value was not something that Nortel senior management apparently believed it was sitting atop when it filed for bankruptcy reorganization under Canadian and U.S. laws. 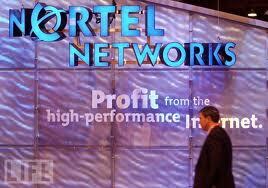 Reuters broke a story that bids for the remaining Nortel Networks patents worth up to $1 billion are due within weeks. “The rare intellectual-property portfolio sale,” writes Reuters’ Alastair Sharp and Nadia Damouni, “is part of bankrupt Nortel’s auction of assets, most of which have already been sold. “Sources expect the sale to draw wireless telecom newcomers Apple and Google, which want to build up patent war chests as they fight incumbents such as Nokia, which want to protect their patent positions, in the courts. “Nortel, which filed for bankruptcy protection in January 2009, holds more than 4,000 patents that analysts say are worth more than $1 billion in total. Two sources with knowledge of the auction process say they have been grouped into six “buckets” of related technologies and that final bids are due within weeks. Swedish network equipment maker Ericsson bought most of Nortel’s North American wireless operations, which includes its multi-service switch business.